It seems like a new top speed war is brewing, doesn’t it? 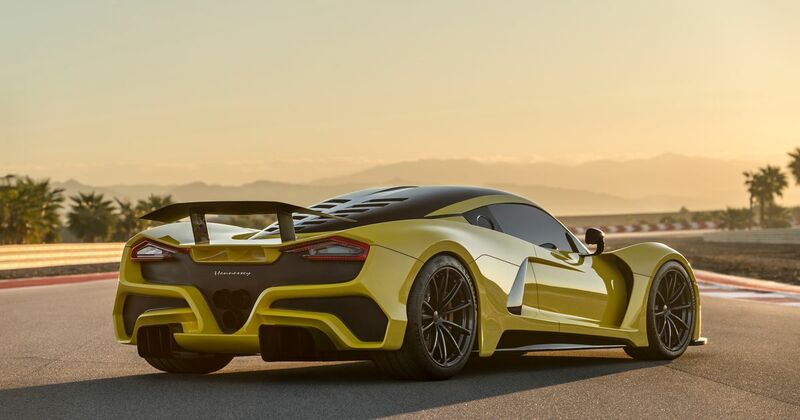 Last November Koenigsegg astonished the motoring world by sending an Agera RS down a closed road in Nevada at ridiculous 284mph, and now SSC wants to make its Tuatara even faster. 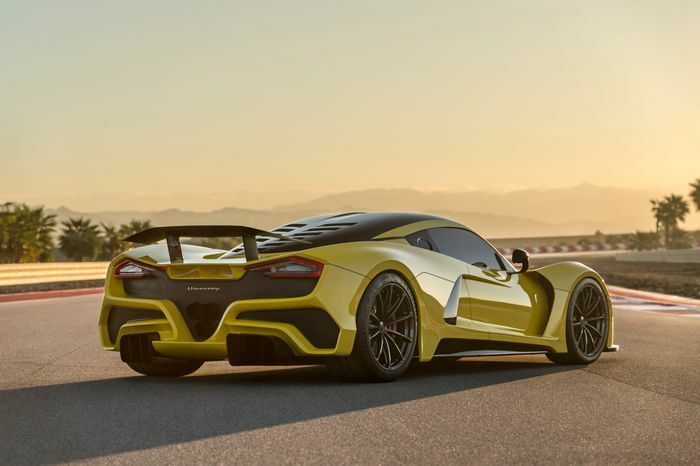 Texas-based Hennessey is hoping to do the same with the Venom F5, with claims that the car will be able to hit 300mph. That’s quite a suggestion, but now company founder John Hennessey has gone a step further: that 300mph mark is apparently just a starting point. “300mph is the kind of baseline – that’s where we would like to begin,” he told Topgear.com. However, there are two pretty big stumbling blocks that may prevent the car from getting all that far beyond the figure. “The tyres and the venue of where we’d run the F5 are the limiting factor,” he explained. 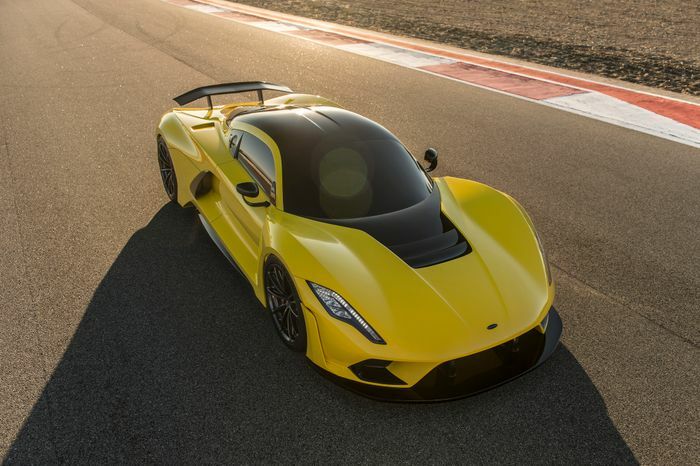 The F5’s predecessor - the Venom GT - performed a 270mph run on the 3.22-mile Shuttle landing strip at the Kennedy Space Center in Florida, but this time around, Hennessey wants to do the deed in Texas. State authorities have apparently already expressed interest in aiding the effort.